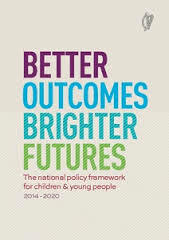 This edition of Children First: National Guidance for the Protection and Welfare of Children replaces previous editions and should be the only one in use. It is intended for use by the general public, mandated persons and other professionals whose work brings them into contact with children and also by staff and volunteers of organisations providing services to children. Social workers and staff of Tusla – Child and Family Agency, should note that the Child Protection and Welfare Practice Handbook is the reference point for all practice detail. This study on the sexualisation and commercialisation of children in Ireland was commissioned under the Irish Research Council’s Research Development Initiative, in conjunction with the Department of Children and Youth Affairs. The study was exploratory. 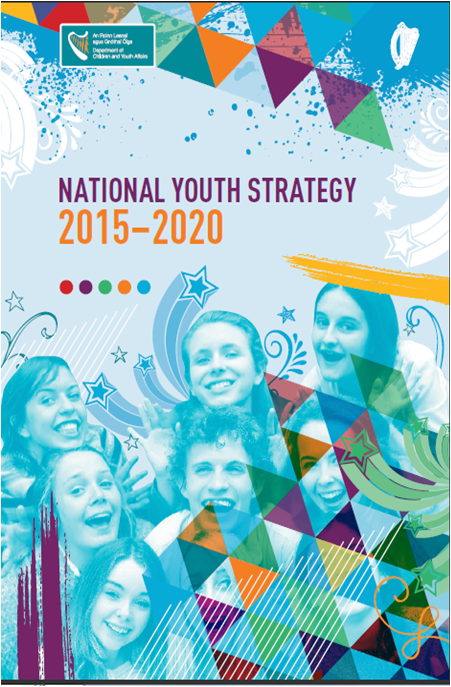 The National Youth Stratgey 2015-2020 sets out Government’s aim and objectives for young people, aged 10 to 24 years, so that they are active and healthy, achieving their full potential in learning and development, safe and protected from harm, have economic security and opportunity, and are connected and contributing to their world. 1. 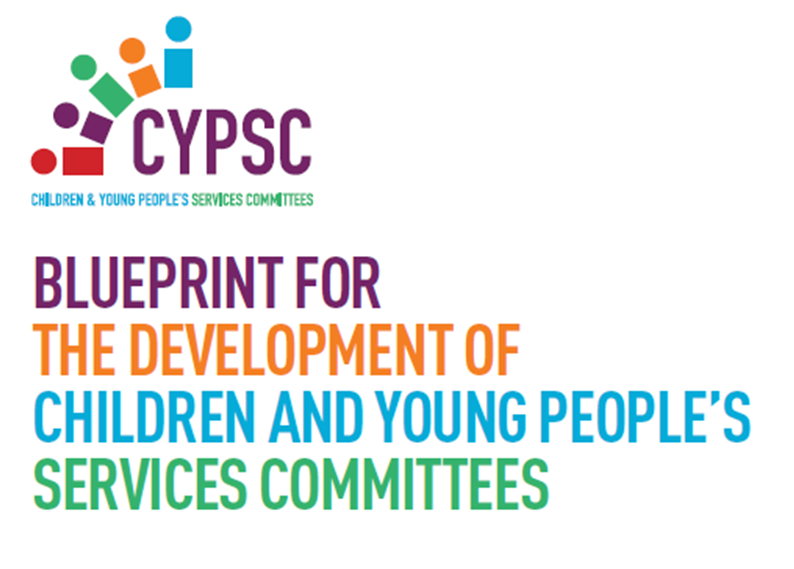 To what extent has the stated aim of the DEIS programme (namely, to prioritise and address the educational needs of children and young people from disadvantaged communities) been achieved? 2. Which elements of the programme have worked well and which have not worked well? Ideas In Action In Youth Work is a free, flexible and practical new resource in which the theory underpinning youth work meets practice. It was designed by Dr John Bamber of CES in response to the gap that youth workers identified between theory and practice as it is experienced in the field. This publication summarises the key messages from the literature in relation to four aspects of the community type programme - management, design, delivery and evaluation. For far too long vocational learning has been seen as the poor relation of academic learning. This report although based on the English experience poses many questions for the Irish educational system as well. If you want to contact MOST to update, correct or add information to this page please CONTACT RESOURCES.